The creative people behind this poster say it’s, ‘One small piece of paper for man, one giant leap for mankind’. How cute! 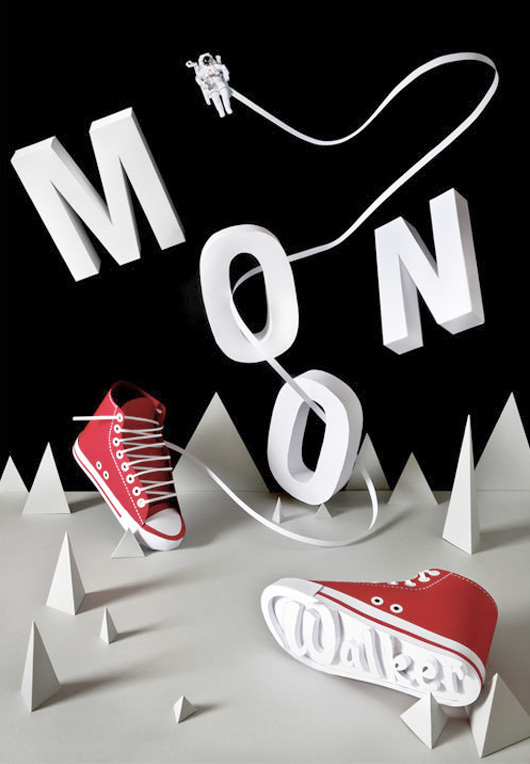 Paper art by Flod and art direction by Aurélien Juner.